As concerns about the possible impacts of the government shutdown on airport screening grow, a passenger got a gun through the country's busiest airport and onto an international flight in his carry-on bag, according to the Transportation Security Administration (TSA). 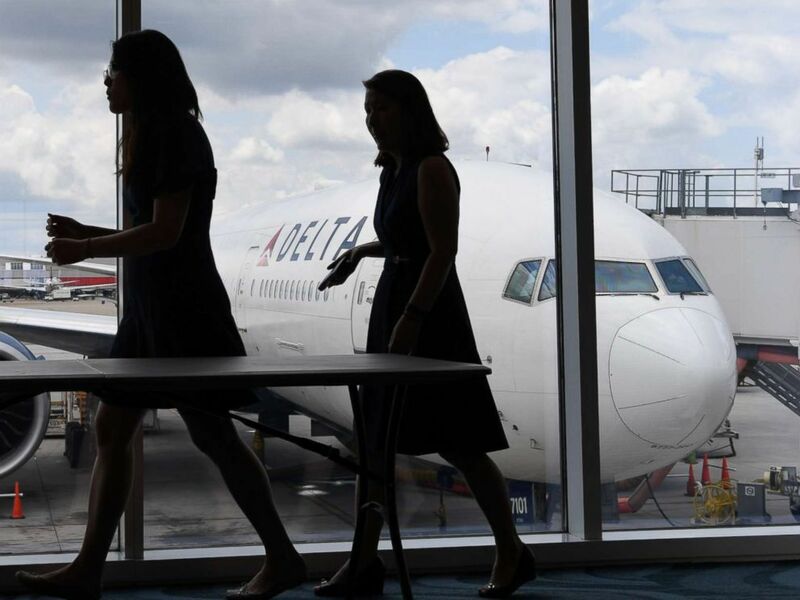 The passenger was traveling through the Hartsfield-Jackson Atlanta International Airport earlier this month and boarded a Delta flight to Japan, which has strict gun control laws. "TSA has determined standard procedures were not followed and a passenger did in fact pass through a standard screening TSA checkpoint with a firearm at Hartsfield-Jackson Atlanta International Airport on January 2. TSA will hold those responsible appropriately accountable," the agency said in a statement. The Jan. 2 incident was 12 days into the current government shutdown, but staff shortages were not an issue at the time; the TSA reported that staffing levels were the same that day as they were on Jan. 2, 2018. A Delta plane sits at a gate at Hartsfield Jackson Atlanta International Airport in Atlanta, July 20, 2018. The security breach was only determined when the passenger informed Delta of what happened "upon arrival" in Japan, a Delta source told ABC News. After the passenger made the disclosure, the airline alerted the TSA. It is unclear what happened to the gun and if the passenger faced any consequences. Passengers wait in a security line at Hartsfield-Jackson International Airport in Atlanta, Jan. 17, 2018. In the 12 days since this incident, the number of TSA agents who called in sick has steadily increased as the government shutdown carries on. 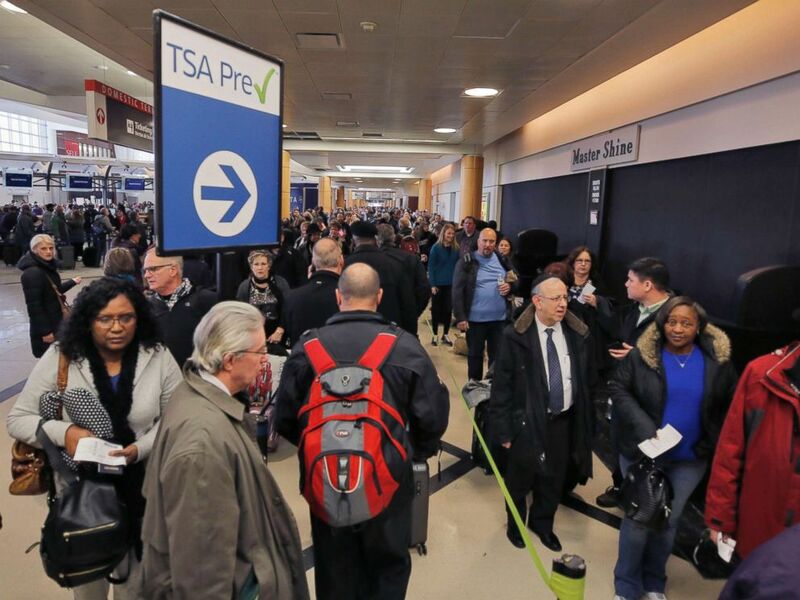 On Sunday Jan. 13, 7.7 percent of the agency's employees had unscheduled absences, according to TSA spokesperson Michael Bilello. More than 51,000 airport security screeners are required to work through the government shutdown -- despite the agency's inability to provide them their regular pay -- until it secures congressional funding from lawmakers in Washington.